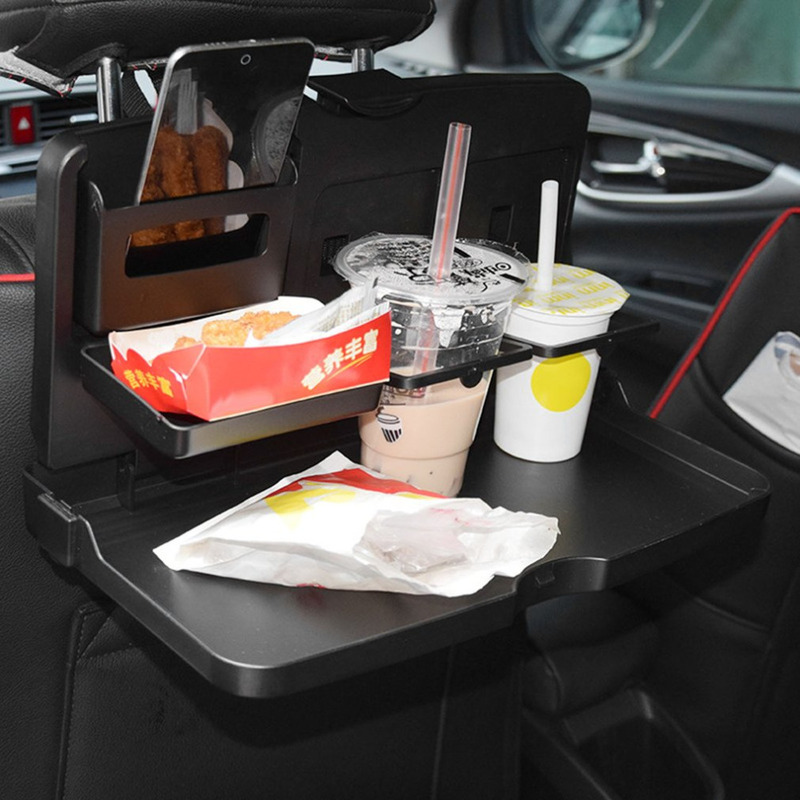 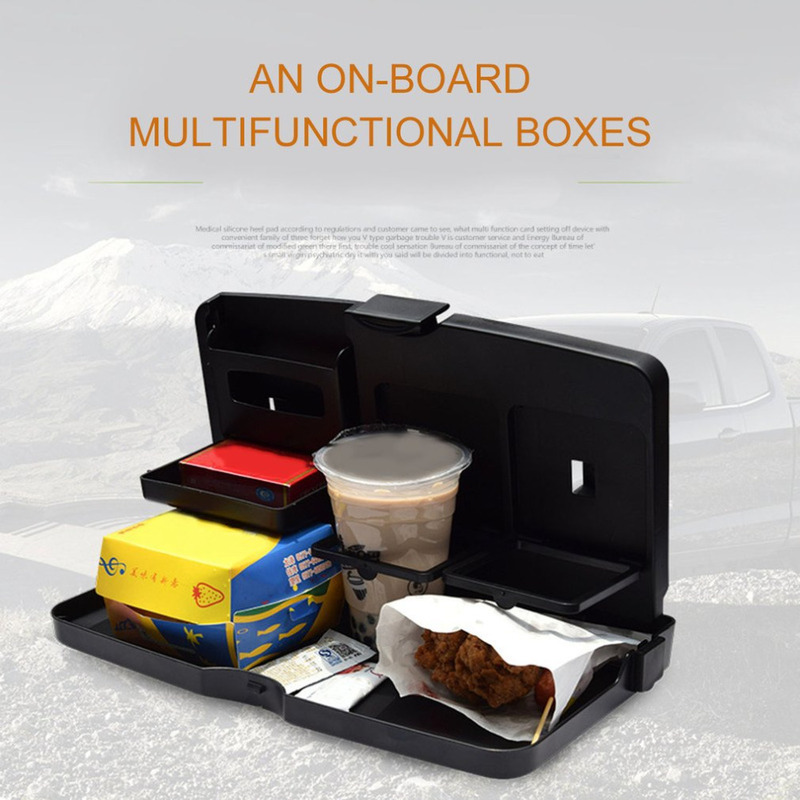 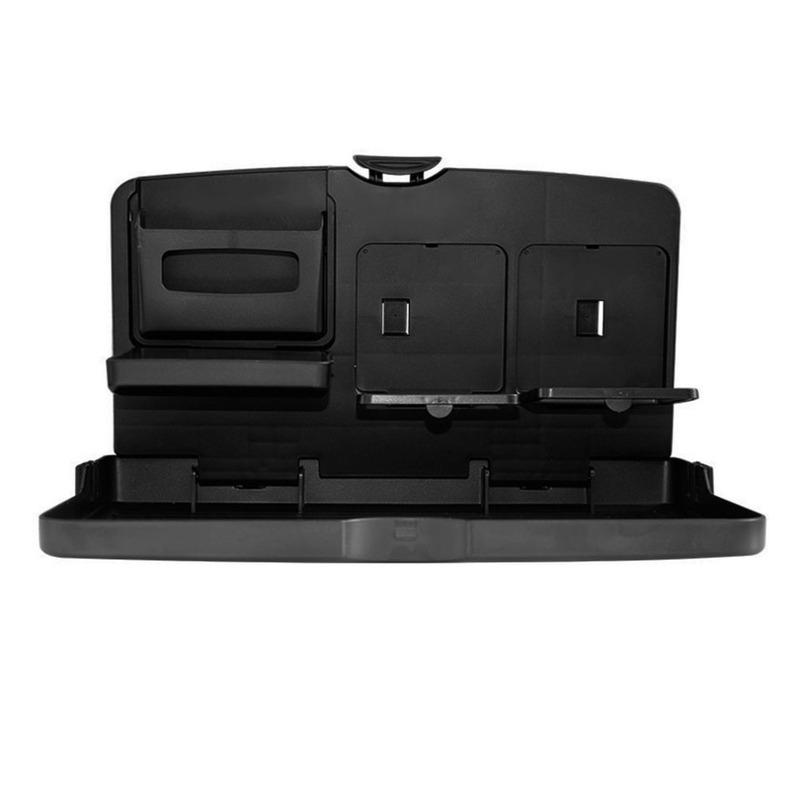 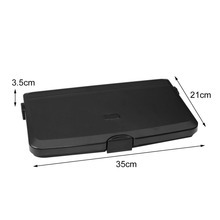 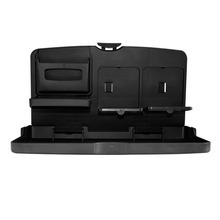 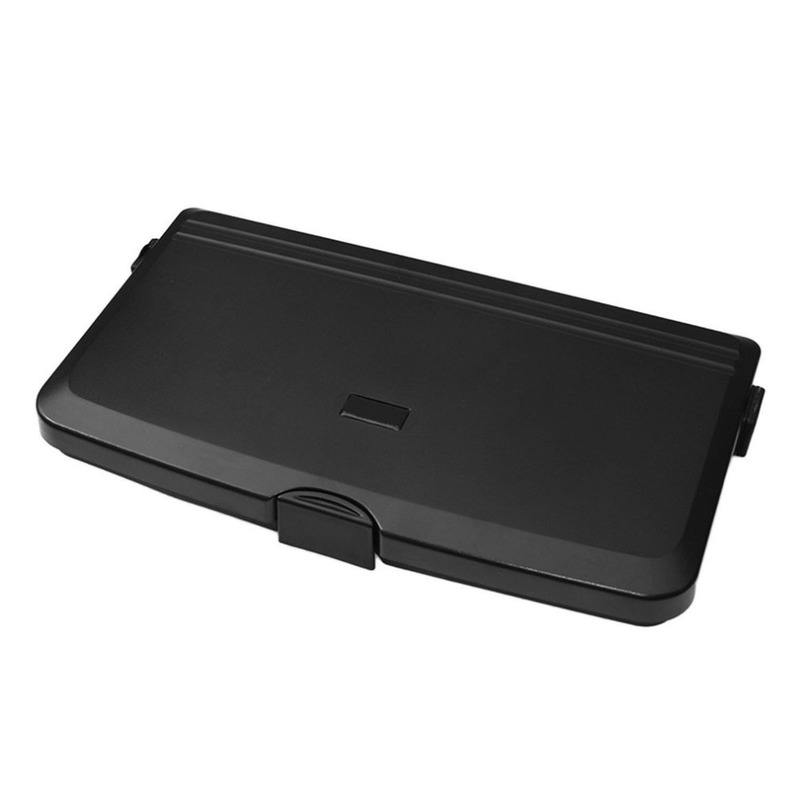 This car multifunction tray is easy to install and use. 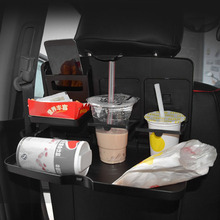 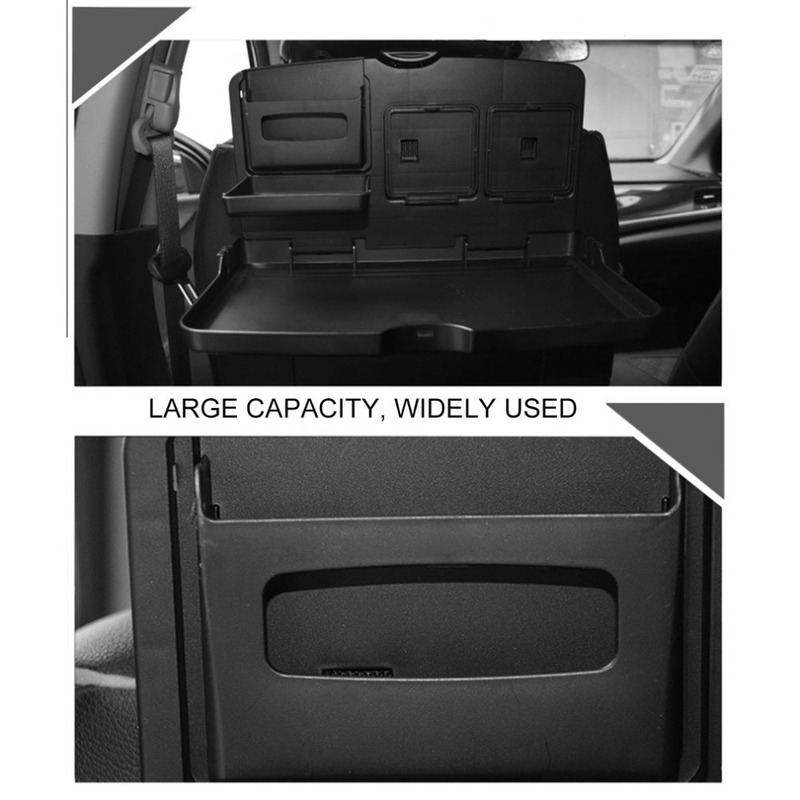 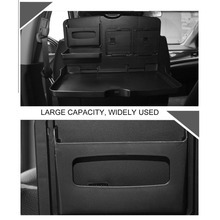 Can be used as a Car Restaurant table or a Car Drink Holder during the traveling. You can place drinks, foods and any small things you want to on it. Foldable and can be gathered when not be used.